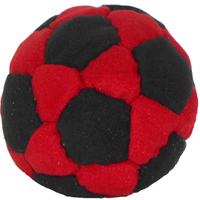 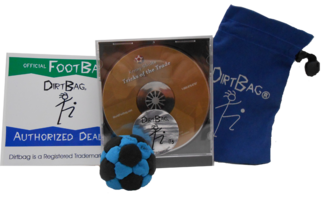 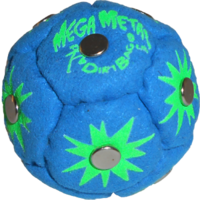 This combo deal is a great gift idea for any footbag enthusiast and is an ideal way to introduce new players to the ever growing sport of footbag. 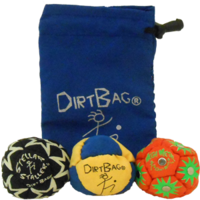 Featuring a Dirtbag® 32 panel with logo pouch, Dirtbag sticker along with the Kenny Shults DVD, "Tricks of the Trade". 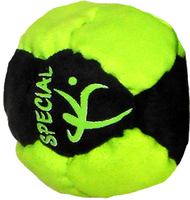 Purchasing combo deals like this saves you not only on the regular price of these products but also on shipping. 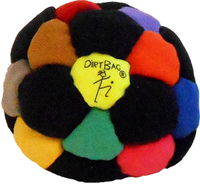 And remember, 50 time World Footbag Champion Kenny Shults endorses Flying Clipper footbags.